WAKES YOU UP BETTER THAN COFFEE! This class gives you a different body-transforming workout 3 mornings a week. That's right. 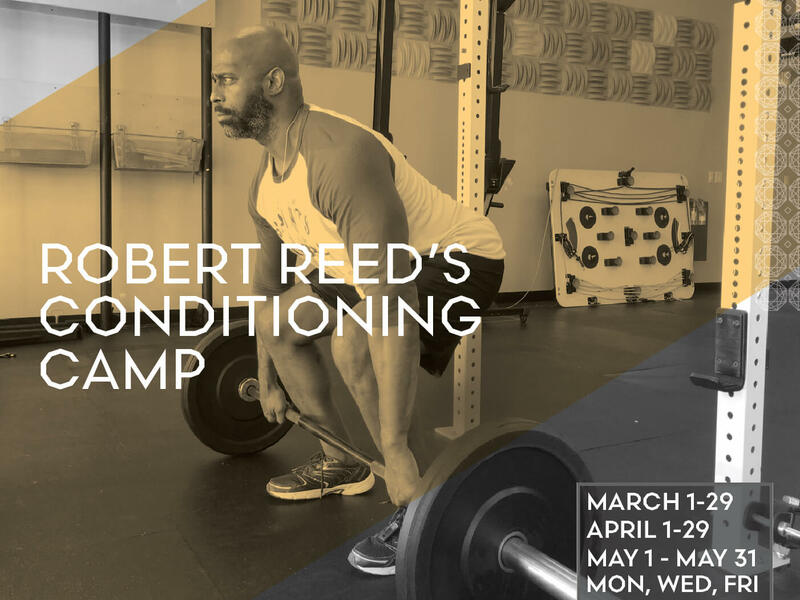 Your Monday, Wednesday, and Friday mornings could be spent with Robert Reed doing lunges, strength training, kickboxing, and plyometrics. Find a new you. All levels, but no injuries please. Sign up for two months at a time and save! Robert is an ACE certified Elite level personal trainer, 5th generation 7th degree black belt in Kajukenbo self defense system and 2nd degree black belt in American Kenpo. He pulls from his experience in athletics and martial arts to give a unique workout that will challenge your limits!